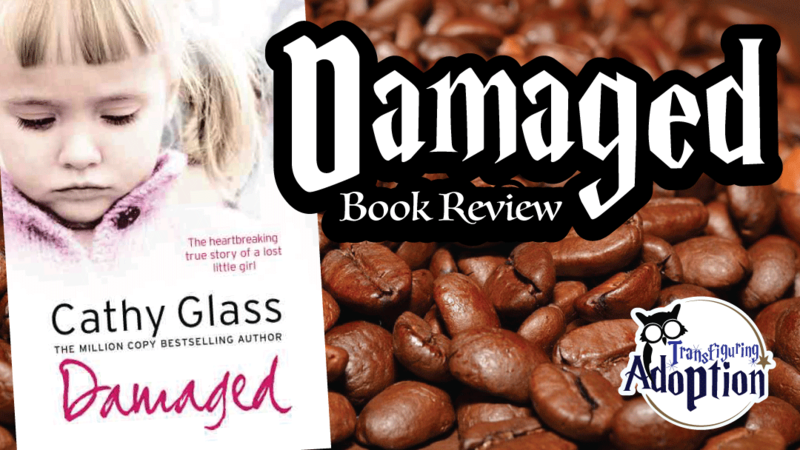 “In less than a day Abigail’s whole life had imploded. She’d gone to school expecting to come home again but instead she’d been picked up, told her mother was in hospital and that tonight she would have to sleep somewhere else. 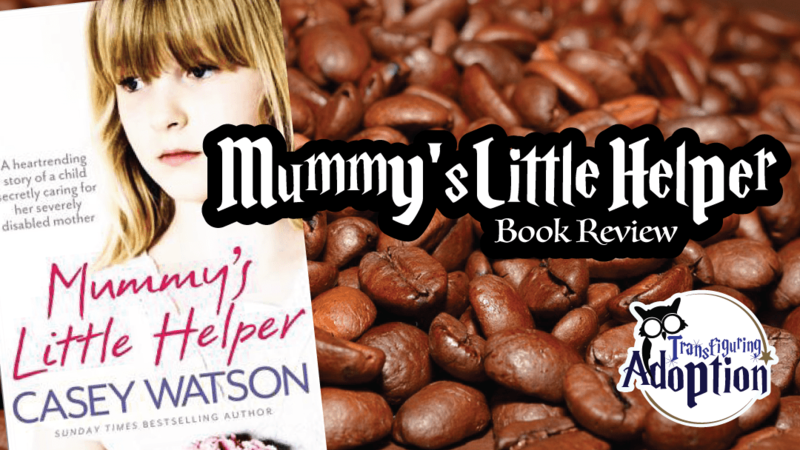 Mummy’s Little Helper allows readers a look into the daily life of a professional therapeutic foster home in the United Kingdom. Each of Casey’s (pseudonym) books detail a case study of sorts—the time while a particular child (or children) was in her care. This book tells the story of a child named Abigail, who comes into foster care because it is found that she has been caring for her seriously ill mother and has no one else to look after her while her mother is hospitalized. 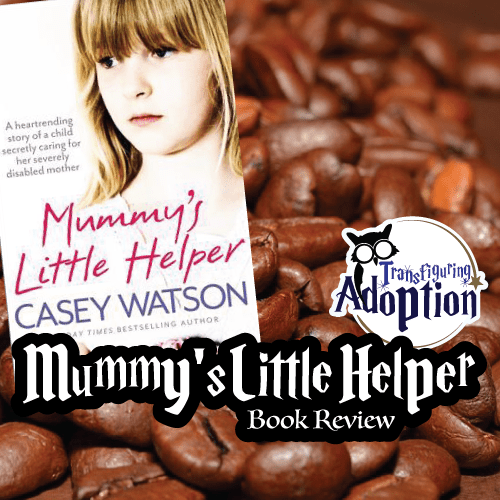 Memoirs by Casey Watson make for lighter reading than parenting books but are very interesting. As caregivers we can glean from the experiences of professional carers like Mrs. Watson. I recommend this book and look forward to reading more of her work. How is caring for Abigail different than caring for other children typically in foster care? What did you glean or learn from this book? How have you had to advocate for a child in your care when you have noticed behaviors or symptoms that indicated a need for further help for the child? Has your advocacy ever gotten you in trouble? Have you ever been disciplined or investigated as a foster caregiver? How did you feel during the process? 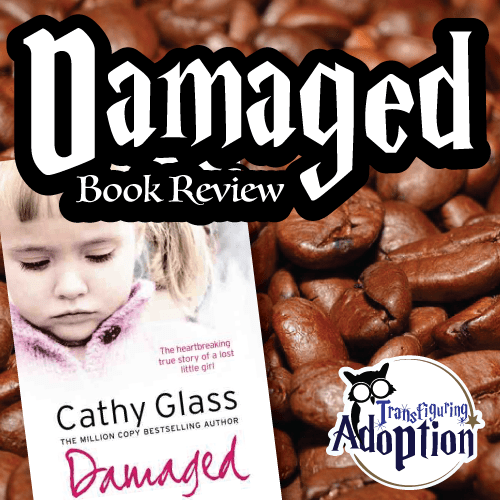 “Cathy Glass had fostered fifty children over twenty years but none of them had been as disturbed as Jodie, a troubled eight-year-old whose violence and aggression had seen off five foster carers in just four months. When Jodie arrived, Cathy had no idea what lay beneath Jodie’s shocking behaviour, which included smearing feces all over the house, erupting into violent rages and even cutting herself. Little by little, as Jodie’s rage was met with patience and understanding, she began to trust Cathy, and to confide the dreadful background which had led to her present torment. 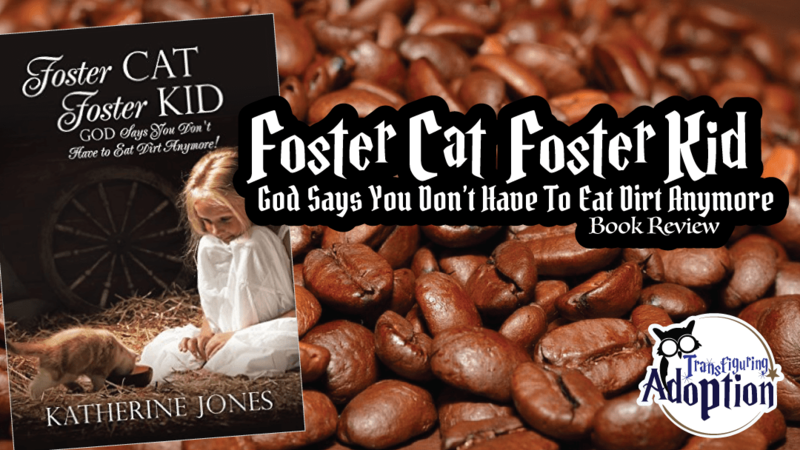 I have heard from several foster moms that Cathy Glass’ other books are also very well written and enlightening. 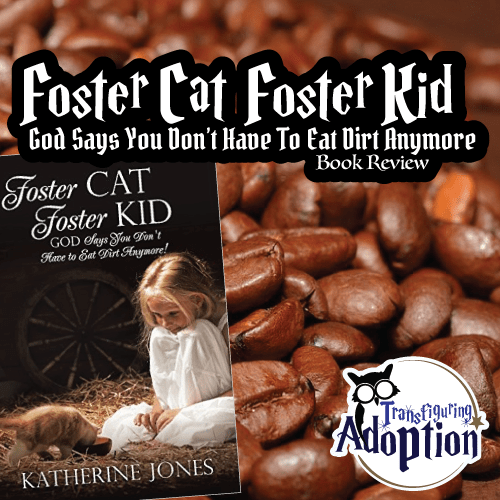 Other foster caregivers will find encouragement, information, and insight in her books. I look forward to reading more books by Cathy Glass. Note: This book could be very triggering for someone who has endured sexual abuse. Be sure to share your thoughts if you’ve read the book to keep the discussion going! !